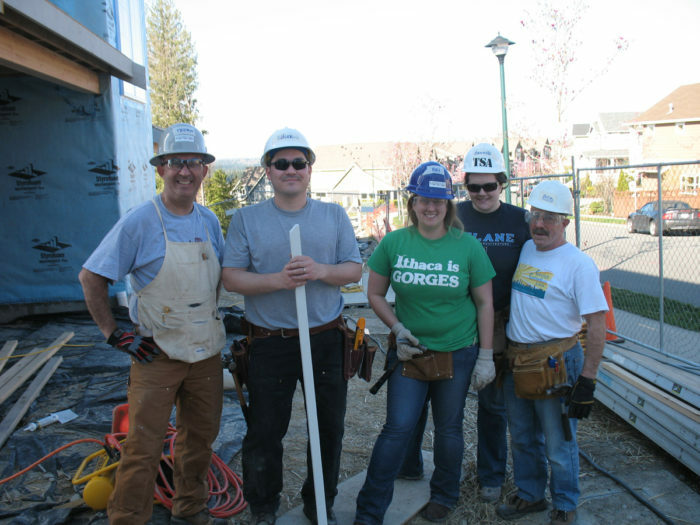 Magellan Architects volunteered their time and expertise to those in need by partnering with Habitat for Humanity! This was a great opportunity to not only give back to the community but also bond with our team members. 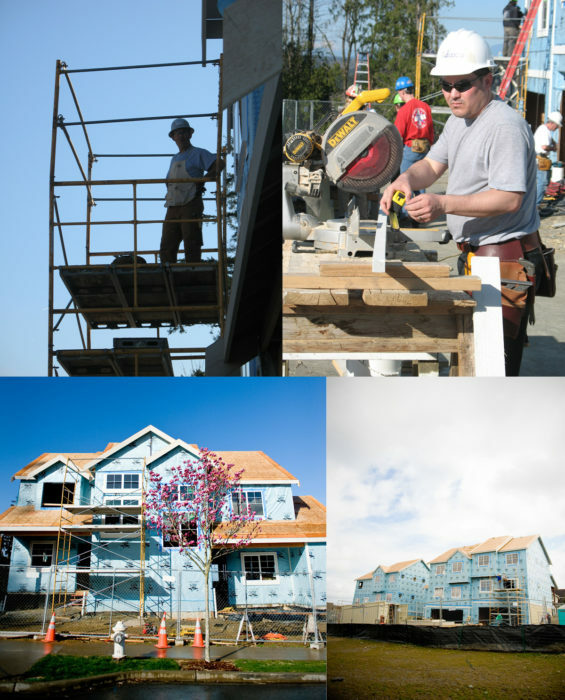 Thank you to Habitat for Humanity for the chance to help!